Splintered Forest has offices is both Englewood and Evergreen and the crew is fully licensed and insured to work in the City of Denver. 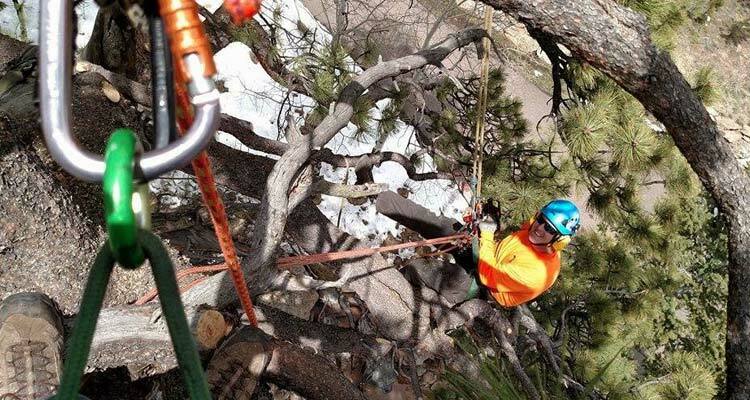 We have ISA Certified Arborists on staff that are committed to helping homeowners in the Denver area properly care for their landscape. If you have a tree that needs to be trimmed/removed, even ones in tight spaces, the experienced crew at Splintered Forest can help you with your next project. The Splintered Forest crew believes that there is isn’t one solution for every tree/landscape problem. That is why our ISA Certified Arborists take the time to visit your property (home or business) to assess your needs and provide a free, written estimate for the proposed work. Splintered Forest is licensed to work in the City of Denver and carries full liability insurance. 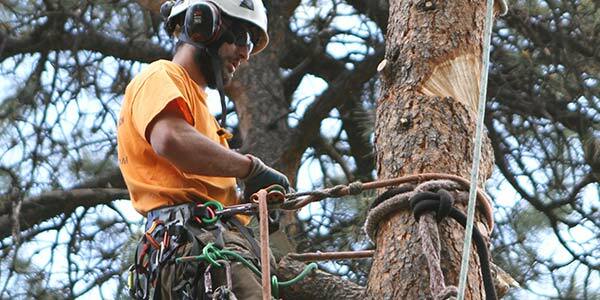 Let our crew help you with your next tree removal or crane project – give us a call today!